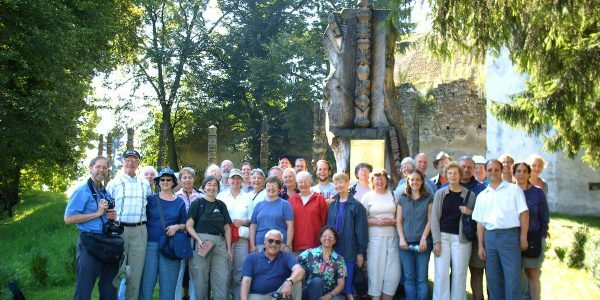 Our partner church relationship with the Unitarian Church in the village of Nagyajta (in Romania) is grounded in a shared faith, and rooted in the relationships that have developed over more than 20 years. When Rev. Max Gaebler first visited Transylvania, Nicolae Ceauşescu was in power in Romania, and life for the ethnic Hungarian, Unitarian minority population was difficult, to say the least. 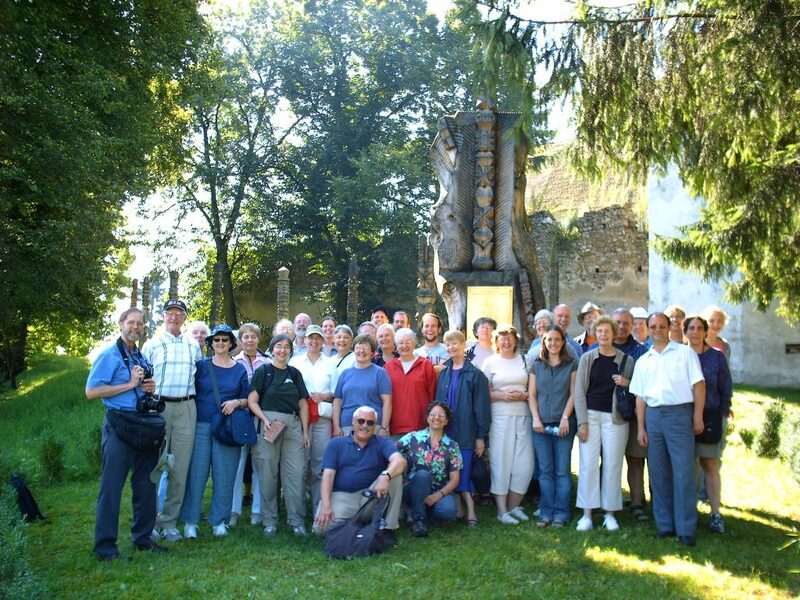 In 1992, after Ceauşescu’s fall, a small group from FUS traveled to our new partner village for the first time, and lasting friendships were formed. Since that time, many other exchanges and visits have been made, and our partnership has flourished. Two young dairy farmers spent months in Wisconsin, learning new techniques to take home and share. A youth exchange took our high school student, Alexis Gill, for a transformative summer in the village, and brought a young seminary student to us. More recently, Rev. Levente and his wife Jutka came here to Madison, where they made many new friends and re-connected with choir members from the tour. Levente was excited to take new ideas for congregational engagement (coffee hour and potlucks!) back to Nagyajta with him. Our partnership has grown and deepened, and we are the richer for it. Each year we provide financial support to the church in the form of scholarships for the high school students, and help maintaining the historic church. In addition to Romania, we also have relationships with emerging UU congregations in Asia, Africa, and Latin America. Please consider joining us. Contact Marjie Marion at (608)233-9104.